Goodness, these are amazing! Thanks for stopping by my blog. So coool! I think imma give it a try! The eggs look so cool. I gotta try it!! This is too cool. Reblogged. I am totally reblogging this! I thought these hard boiled eggs are an awesome idea!! Thank you for popping by and liking my blog! Your blog is cute! Wow! Will be making these, thanks! 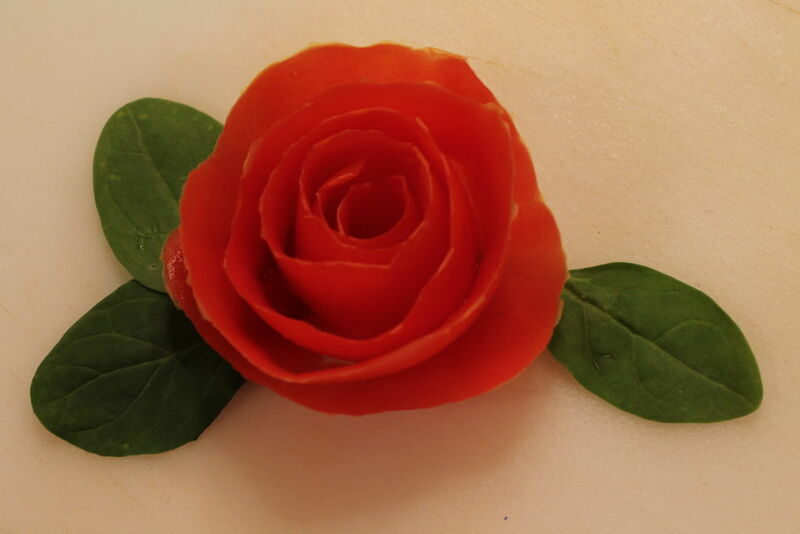 Hello, thanks for visiting & following my blog. 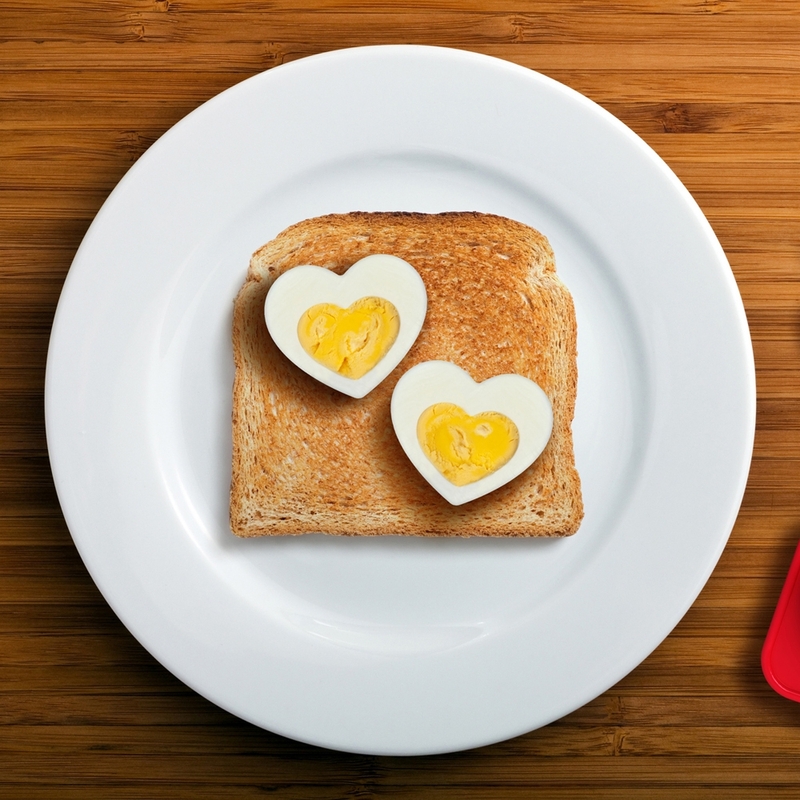 Who would have thought of making heart-shaped eggs? Too cute! Nice collection. 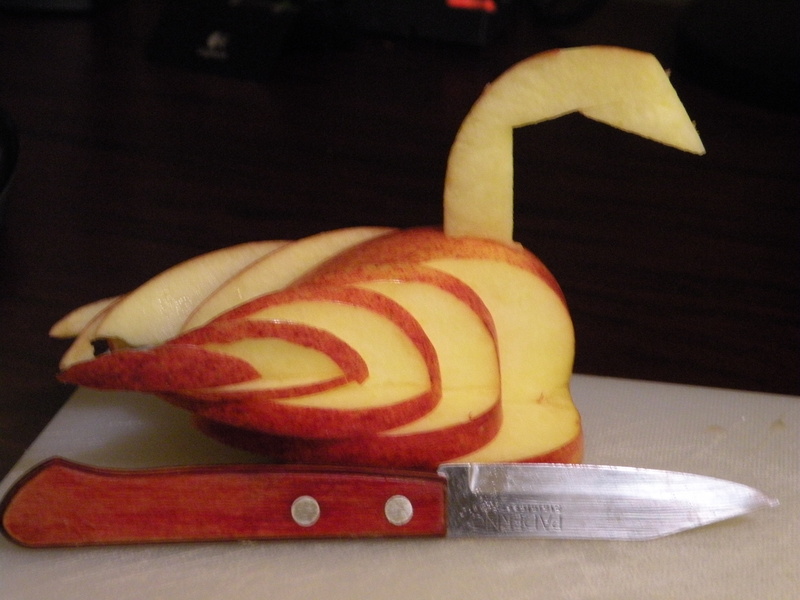 I have not yet tried the heart egg and tomato rose but I made apple swans. Need to scroll down http://eclecticlamb.com/2012/10/23/japanese-themed-birthday-party/ They actually looked better in person than in the photo my husband took. Those are so cool and so easy!